MLMH needs more officials! 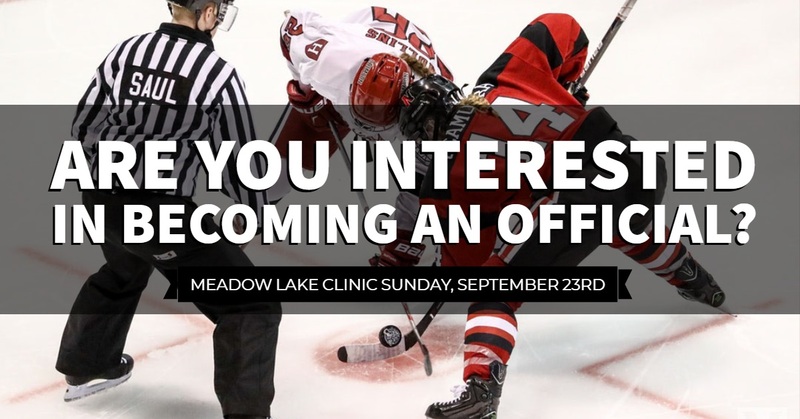 If you are considering taking the referee clinic this year, please click on the links below for more information. Registration opens August 15th. 2018.